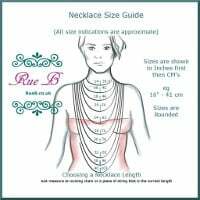 sterling silver jewellery york fashion jewellery Danon jewellery for sale Handmade pewter danon necklace in silver and bronze Jewellery at Rue B York Sterling silver jewellery range of Fashion and Danon jewellery. Danon Jewellery necklaces. These Danon pewter necklaces feature many charms with our best selling pewter heart. Each piece of a Danon necklace is a tiny work of jewellery art, hand made in pewter and glazed with silver or bronze. Many pieces feature swarovski elements and semi precious stones or freshwater pearls. 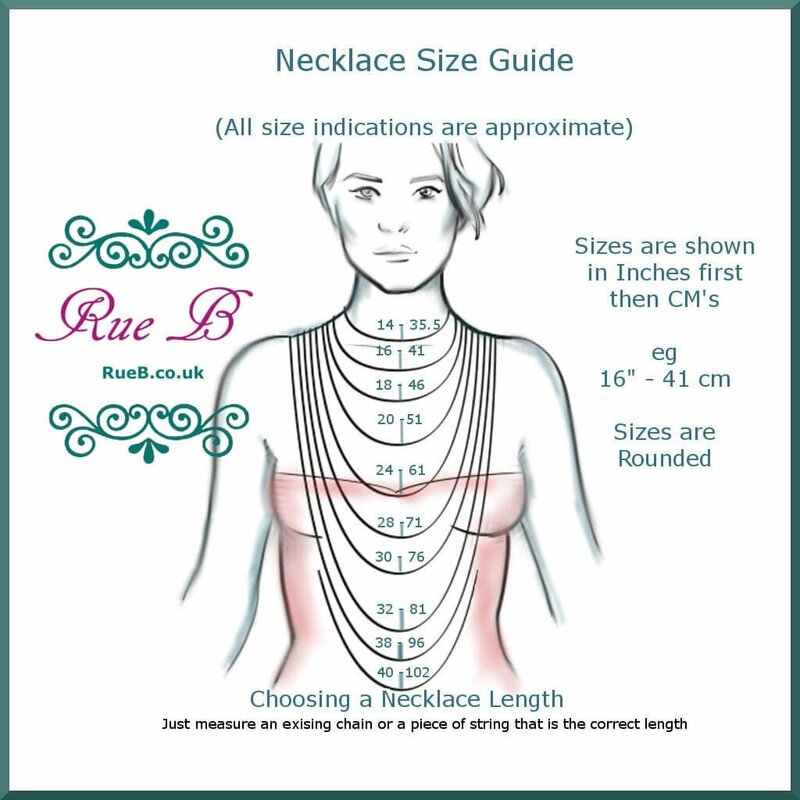 All Danon necklaces and jewelery are nickel free!